While Microsoft has long been viewed as an enemy of the Linux community -- and it still is by some -- the company has actually transformed into an open source champion. Not only does Microsoft release software for Linux, such as PowerShell Core 6.0, but it is even serving distros in its software store for Windows. Let's not forget that Microsoft even offers Linux virtual machines in Azure. One of Microsoft's biggest Linux contributions, however, is Skype -- the wildly popular communication software. By offering that program to desktop Linux users, Microsoft enables them to easily communicate with friends and family that aren't on Linux, thanks to its cross-platform support. 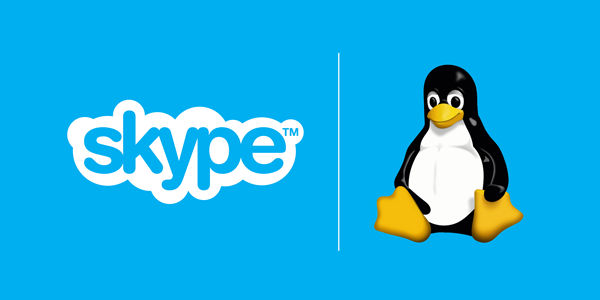 Today, Microsoft further embraces Linux by releasing Skype as a Snap. This comes after two other very popular apps became available in Snap form -- Spotify and Slack. Wait a minute -- Slack, Spotify, and now Skype? It's a mighty strange coincidence that popular apps that start with "S" are being made available as Snaps -- yet another "S" word! "Skype is used by millions of users globally to make free video and voice calls, send files, video and instant messages and to share both special occasions and everyday moments with the people who matter most. Skype has turned to snaps to ensure its users on Linux, are automatically delivered to its latest versionupon release. And with snaps’ roll-back feature, whereby applications can revert back to the previous working version in the event of a bug, Skype’s developers can ensure a seamless user experience," says Canonical. 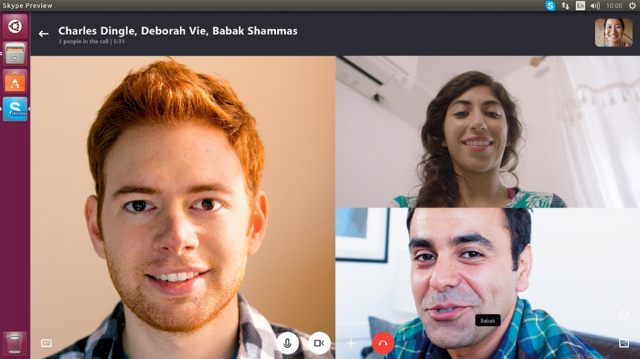 The Ubuntu-maker further says, "The Skype snap will work natively on all Linux distributions that support snaps, including Linux Mint, Manjaro, Debian, Arch Linux, OpenSUSE, Solus, and Ubuntu. This Skype desktop application is compatible across the wide range of Linux platforms, opening it up to an increased range of devices and to millions of users." Jonáš Tajrych, Senior Skype Software Engineer at Microsoft offers the following statement. "We want to be able to deliver the same high quality experience on Linux as we do on other platforms. Snaps allow us to do just that, by giving us the ability to push the latest features straight to our users, no matter what device or distribution they happen to use." Want to install the Skype Snap on your Linux box? You can download it here. Alternatively, you can install it through terminal by typing "snap install --classic skype" without quotes. Please tell me how the process of installing the Snap goes in the comments below.